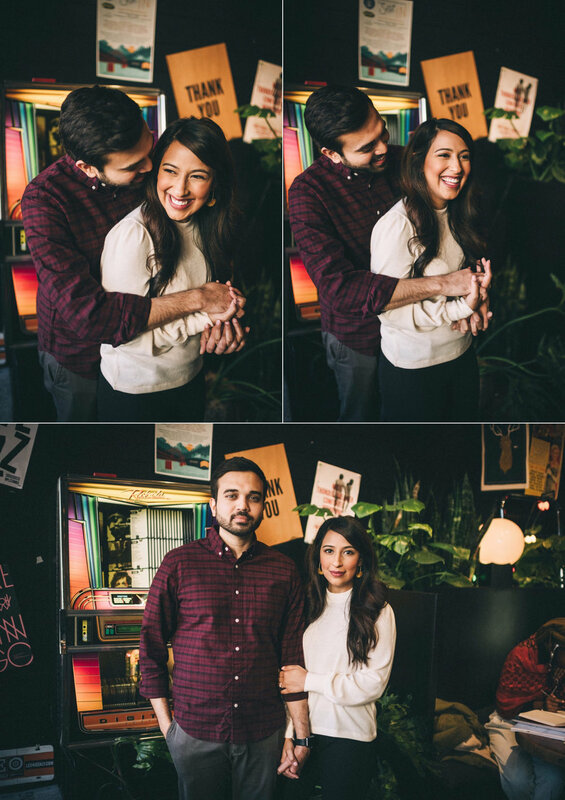 Sofeia and Rohail were looking for a fun, cozy, and casual vibe for their engagement photos back in December. I threw out a few options, but Louisville Cream was the thing that ultimately brought us to the Nulu neighborhood & can I just say I'm really glad it did! It's my favorite thing when couples sessions end up feeling like a date— we started at Please and Thank You with some chai lattes, then strolled through the neighborhood looking at murals (like Liz Richter's gorgeous floral one on the side of Red Tree), and wrapped things up with the most delicious ice cream at Louisville Cream. I loved how easily they laughed with each other and it's had me looking forward to today for the longest time! 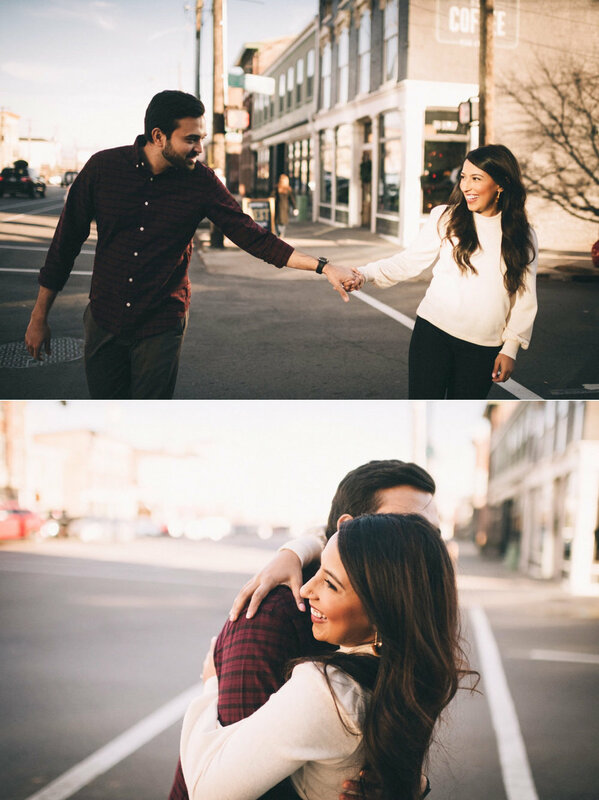 This afternoon I'll be heading to Lexington to photograph their Mehndi, tomorrow I'll be back in Louisville for their Shaadi, then at the end of the month I'll be in Greenville, SC for their Valima. I am really looking forward to having multiple days to get to know their friends and family— if they are anything like Sof & Ro then it is going to be THE BEST time. I could go on and on, but it's just about time for me to load up the car and head out for all their wedding festivities! 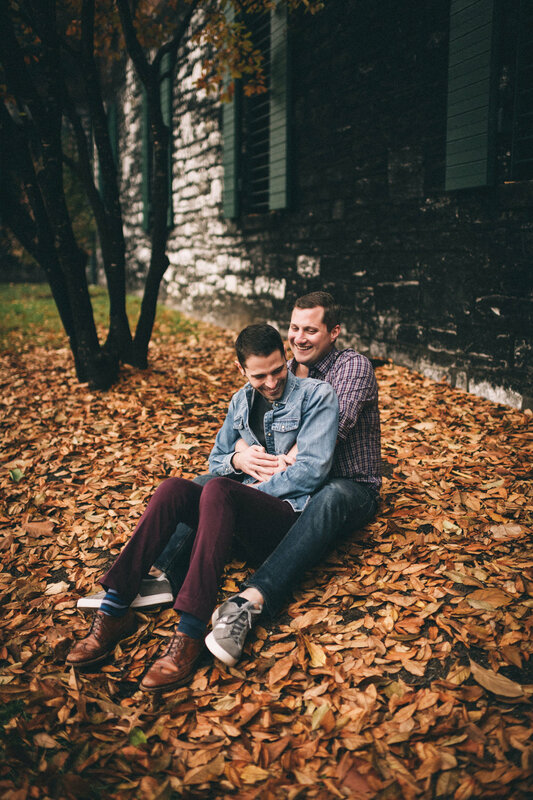 If you're looking for more winter couples sessions, then Trent & Kendra's in-home session and Will & Nate's Buffalo Trace distillery session are both perfect for you. 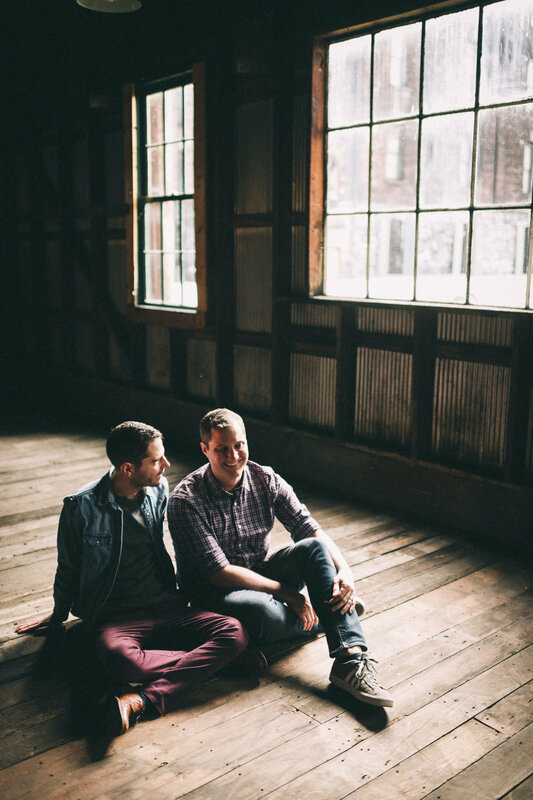 It's always exciting to get to take photos of other wedding photographers— especially when they are in-home sessions! There are so many things I love about taking photos at home that it's hard to know where to start, but I'm going to give it a try! In-home sessions allow couples to relax and feel comfortable in a way that isn't always possible out and about— they can choose their own music, they know that they don't have an audience, and if they want to take a coffee break in the middle they totally can. I also love being able to capture an intimate, casual moment in time. 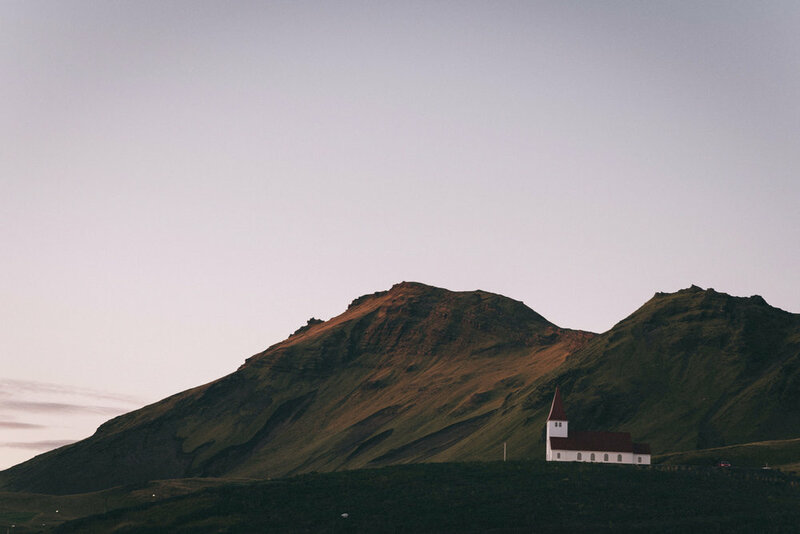 Spaces change and people move, but this specific stage in their lives is forever documented in a way that reflects their daily life. 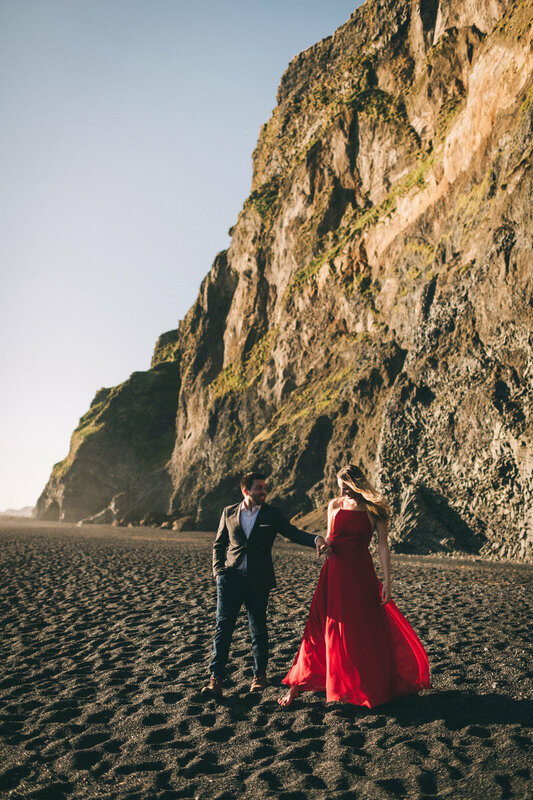 Trent and Kendra were so much fun to photograph— they are wonderful photographers themselves (check out their work!) and it was really special getting to be in their space. There were so many sweet moments during their photos— Trent singing along to Johnny Cash, Kendra measuring their coffee so precisely, and the two of them being willing to be both silly and serious with me. 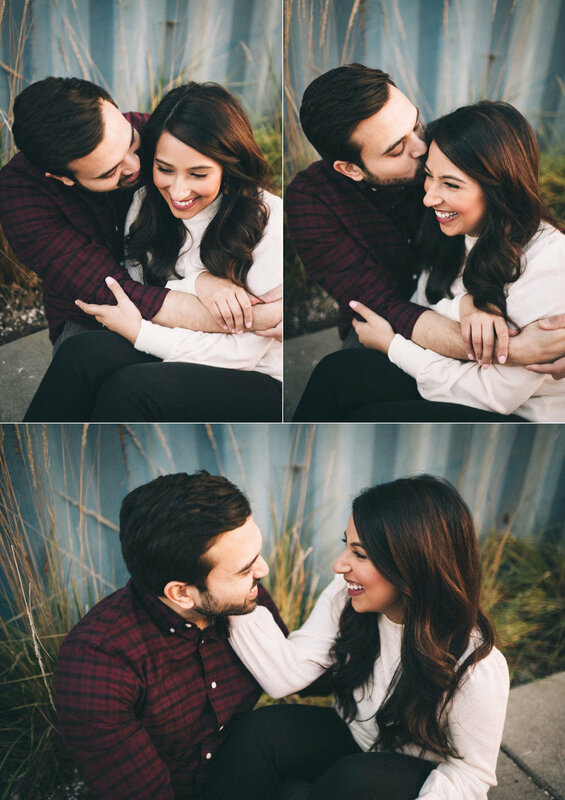 If you're looking for more in-home sessions Marcos & Aica's Brooklyn home is so sweet and you'll love it. If I find myself with an open weekend (a rare occurrence during wedding season) I always do my best to get out for a hike. 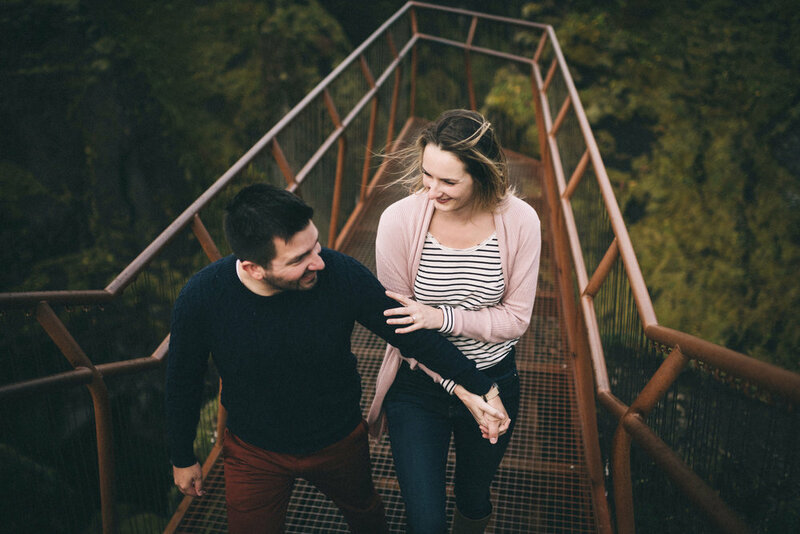 Not only do I get to explore new places with my spouse, but it also gives me the chance to location scout for my couples. 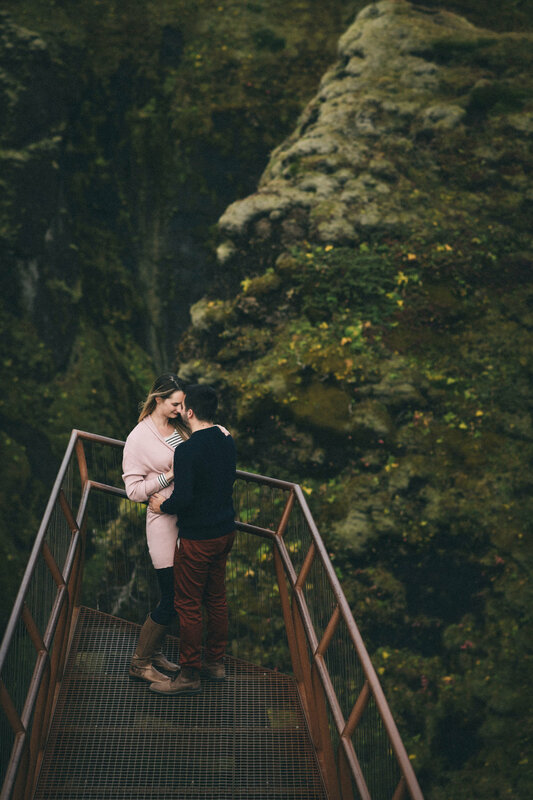 I love being able to share new spots with them for their engagement, anniversary, or elopement sessions— and I love the excuse to get out into nature. 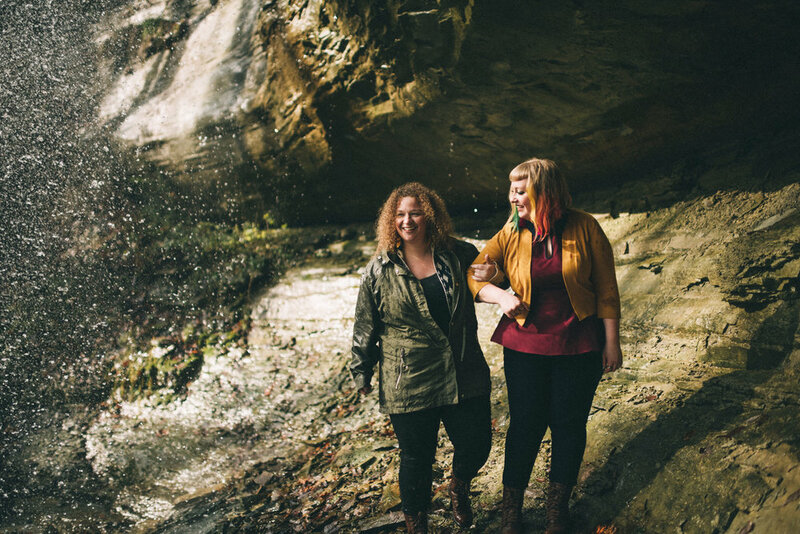 A few weeks ago, I visited a couple of gorgeous & secluded waterfalls just outside of Louisville and Rebekah messaged me when she saw them on my story. I was ecstatic to be able to share this magical place with her & Andrea. 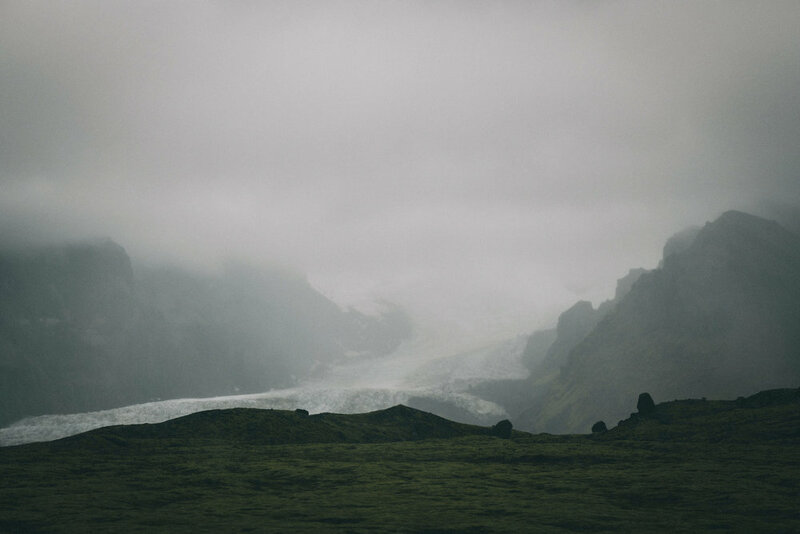 I also need to give them props— it had rained a lot before this visit, so the way I previously found down to the waterfall was just a stream when we went to shoot. It was a slippery and challenging climb down but they were a) totally on board with my shenanigans and b) so sweet and careful with each other over all the slippery and steep parts. I made some accidentally really awesome jokes, we found some (empty) carpenter bee nests, and the sun created an elusive rainbow above the waterfall. It was an amazing afternoon. 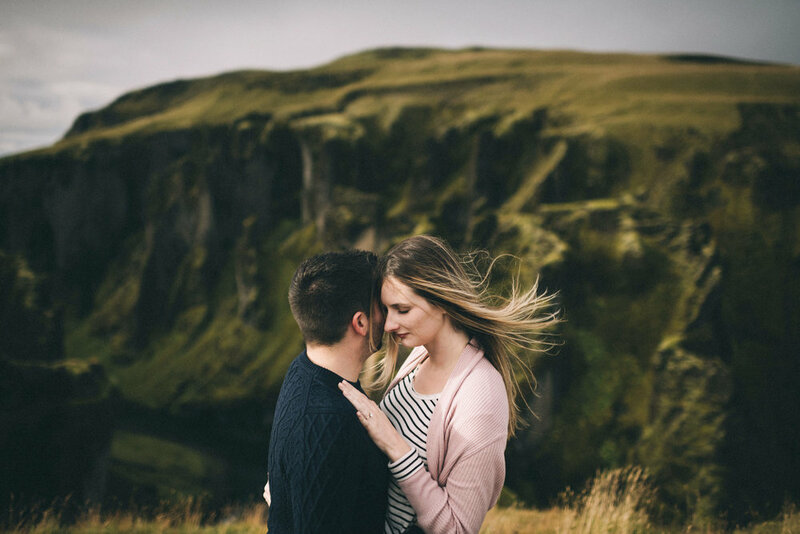 If you're looking for more waterfalls, Jen & Tyler's Iceland engagement session will do the trick.